Today our garden tour takes us to an island. The book we are bringing along takes us to a literary island, of sorts—the ‘cloud cuckoo land’ of the Barsetshire stories. This fictional island still exudes a bemused air of charming unchangeableness, that rarely disappointed even during the days of British wartime and rationing. What better book than August Folly, by Angela Thirkell, could accompany these August days, this haze of heat and the sound of bees ‘humming in a stupefying way’…? It was Jane at Fleur In Her World, a delightful blog for readers, who reminded me that I want to get back to my Angela Thirkell collection of novels and rediscover the delights of Barsetshire. Actually, it was back in June that I wanted to start again with her seminal work, Wild Strawberries. Well, of course in June I was all caught up with reading Louise, and before I could open my eyes to July possibilities, it was August. ‘So many books, so little time’ is actually a good problem. The solution is always the same, and pleasurable. Read more. 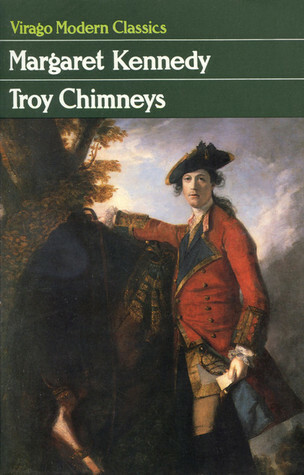 August Folly is one of my favorites of the Barsetshire series, and it can be read quite satisfyingly as a stand-alone novel if you have no intention of pursuing the rest of the Barsetshire goings-ons. It is where we first meet the Tebben and Dean families, who crop up in the later books. August Folly, as with most of Thirkell’s novels, has already been exhaustively reviewed and discussed. Before the days of the internet, and quite popular in the 1950’s, there were ‘Thirkell Circles’. Now, via the web, there are some marvelous discussions of Thirkell’s work. The best resource is the official Angela Thirkell website. 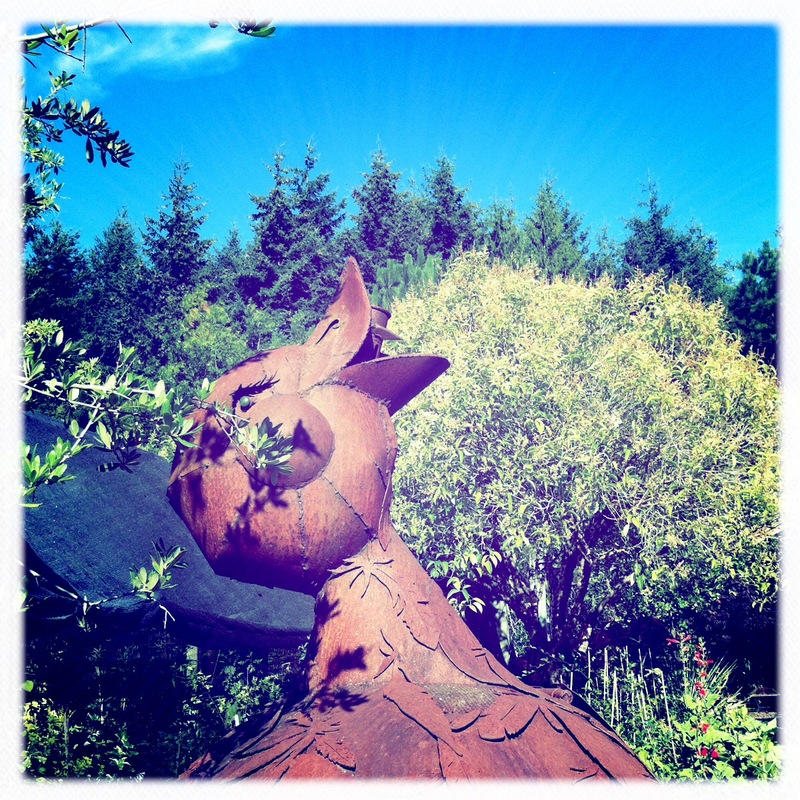 Specific to August Folly, I have included links to excellent, well-written reviews below. This, in a neat summation, is the key to Angela Thirkell’s charm as a writer. It is also suggestive of why Thirkell was compared so often to Jane Austen. As August Folly, in particular, contains a few outright, admiring references to Jane Austen, we can assume that Angela Thirkell did not mind the comparison. 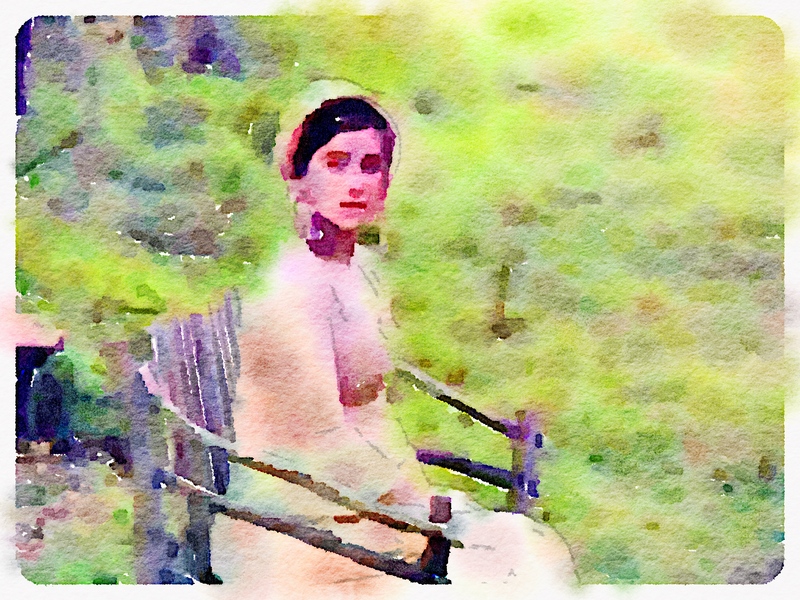 The two hundred year anniversary of Austen’s Mansfield Park is being celebrated around the blogosphere so therefore I have Jane Austen, Mansfield Park and its various characters more fresh in mind. Particularly here, at Sarah Emsley’s blog, there have been some fascinating insights given by some worthy authors. While Thirkell makes many Austen allusions in this novel, when it comes to Mrs. Tebben, Thirkell leaves no doubt for the reader. She clearly points the arrow and connects the dots. Poor Mrs. Tebben is the only character, by the author’s own admission in the narrative, modeled after a specific Austen character. 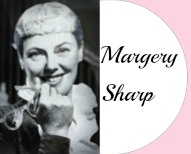 The comparison is made by her daughter, Margaret. And while it’s not a good one, it’s a link that hints at the true dysfunction behind the Tebben household. Add an Oxford degree to this description, along with a bit of intellectual obtuseness, and you have a fair sketch of Mrs. Tebben’s character. While most readers would not put Mrs. Tebben in nearly the same category of manipulative hatefulness that they would Mrs. Norris, this comment did highlight why Mrs. Tebben is not popular. She is landlocked in her small, often petty world of grasping economies and inept domesticity. Her mothering skills leave her children more exasperated than fond. She has respectable intellect but is short on common sense and comfort. As to the other Austen comparisons, they are implied, rather than stated. Rachel Dean, for example, is languid, lovely, and adored. She blows dreamy kisses from her lounging chair, and is something of a miracle, for she has had nine children, and still looks stunning draped in a clingy white silk gown. Her many children—‘the impossibly glamorous Deans’— become fodder for the gristmill of future romances in Barsetshire. If elements of her description remind you of Lady Bertram, sans pug, it is likely Thirkell had that in mind. There are the amateur theatricals, the subject of so much comment in Austen’s Mansfield Park. In August Folly (the name of the novel obviously being a multi-meaning play on words), the busy enterprises of Mrs. Palmer in this regard—so aptly described as ‘indefatigable’—are quite entertaining. She is determined to put on a Greek tragedy by Euripides; a lumbering Behemoth of a scheme that is alternately exhausting and hilarious as the plans and disagreements proceed. It goes without saying that no housemaid would have been invited to perform at the Mansfield Park theatricals. And, for the Greek play in August Folly, this is a community-wide event. Even the ancient, deaf rector of the parish—a respected Greek scholar— is an enthusiastic supporter. Mr. Moxon has Mr. Collins written all over him. In another Pride and Prejudice tie-in, there is the prideful response (initial rejection followed by effusive acceptance) of Margaret Tebben to the proposal of marriage from the ‘catch’ of the neighborhood—wealthy and handsome Laurence Dean. But I believe the food references in August Folly are entirely Thirkell’s own! Surely, in their authentic rendering, they must spring from the inspiration of actual experience. I knew full well, in re-reading this novel, that I would be returning to the repugnant dinner table at the Tebben house. August Folly has the distinction of being the only novel where I actually became nauseated while reading it. As a ‘foodie’, I would call the experience traumatizing, as a writer I am in awe of Thirkell’s ability with descriptions. I have always prided myself on having a strong stomach, but the Tebben’s cook, Mrs. Phipps, almost did me in. The Tebben family resides at Lamb’s Piece, and though not well off, are considered part of the gentry of the country. Their formidable cook, Mrs. Phipps, (mother to the above mentioned giggling Doris) dishes up meals of culinary deplorability and expects no back talk. Mrs. Phipps’s salads from the garden consists of undressed tough lettuce leaves served lying in a pool of gritty water. Honestly, Mrs. Phipps almost put me off of salads for life. Everything served at the Tebben dinner or tea table is tasteless, tough, tepid, flaccid, limp, lifeless, overstewed, underdone, quivering, slightly revived, and generally revolting. It is not completely Mrs. Phipps’s fault. Mrs. Tebben (aka Mrs. Norris) prides herself on her domestic economies, which means scrimping on everything, and where comfort is equated with dispensable luxury. She pretends to be serving the needs of her family, when really it is her own obsessive need to save a penny that dominates her thinking. I don’t know why that is so funny. It just is. In the pathos sense of funny. Poor long suffering Mr. Tebbens, wistfully wishing for something at his table that might be crunchy, tasty and delicious. But no, there are never any pickles. I do love August Folly. It is delightfully funny and engaging. Professional reviewers always describe it as ‘light entertainment’, ‘frothy’, and so on. All true. But it is a gold mine of hilarious human interaction, cultural curiosities, and humor both intelligent and twee. Just prepare yourself—after reading it, you are going to want to take a reactionary dive into a big dish of your favorite comfort food. 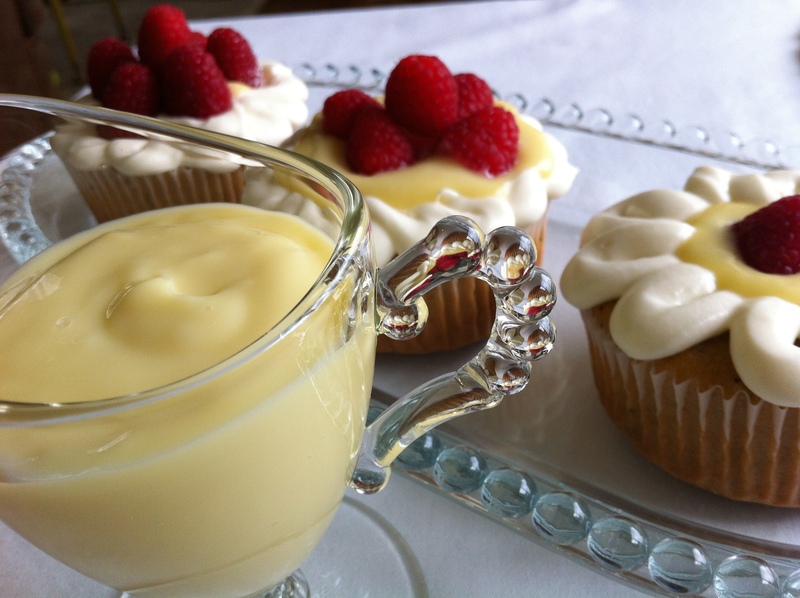 How about raspberry lemon cupcakes with plenty of extra big helpings of luscious lemon cream? Raspberry lemon cupcakes with lemon cream; something that Mrs. Phipps was constitutionally incapable of making. 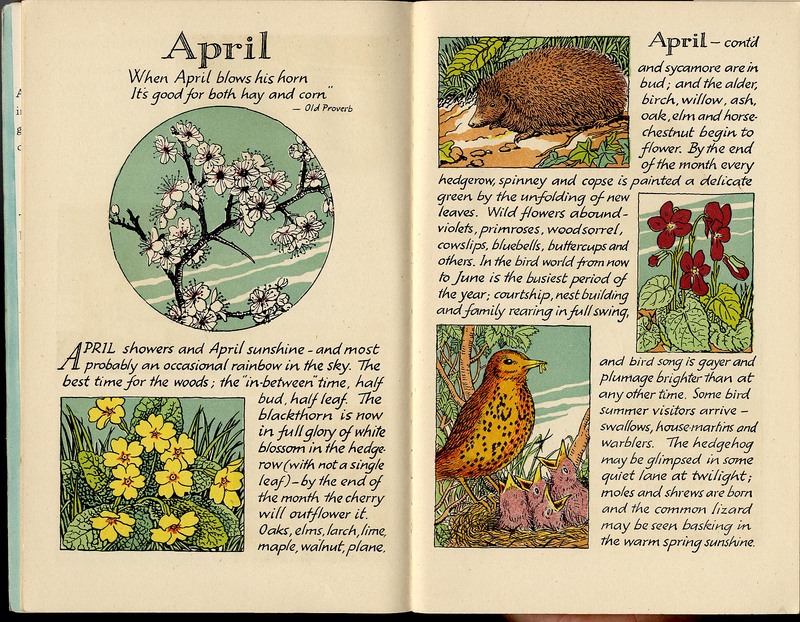 Editions….Anna Zinkeisen illustrated the cover for the first British edition. It is very rare, and I want one. The incredible wealth of literary allusions in Angela Thirkell’s books have fascinated readers for decades. Thirkell’s father, J.W. Mackail was an Oxford Professor of Poetry, Virgil scholar and translator of Virgil’s works into English, authority on the Icelandic Sagas (surely the model for Mr. Tebben) prominent socialist, friend and biographer of William Morris, and married to the only daughter of Edward Burne-Jones. Those are just the high points. One can only imagine the fascinating dinner table conversations that must have flowed around young Angela’s ears. (and yes, I do wonder what sort of food was served, and were they tyrannized by an atrocious cook that they couldn’t afford to replace?!) For a wonderful resource that explains many of these literary allusions specific to August Folly, read here. 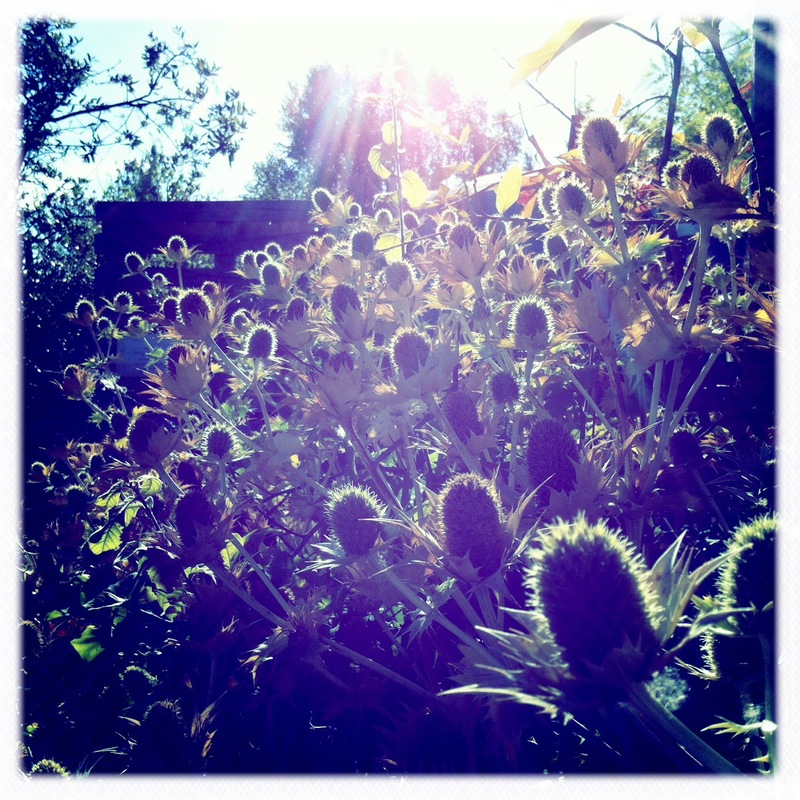 Curious Word: My reading of August Folly yielded another Curious word: Scrobbling. When did shy Fanny Price first spring to life in Jane Austen’s mind? This unlikely heroine has captured imaginations for the two hundred years since Austen first crafted her story and fortunes within the pages of the novel Mansfield Park. In An Invitation to Mansfield Park, and the post by guest blogger Jennie Duke, mention was made of the unflattering description of Fanny Price, and how we first meet her as a child of ten. An unprepossessing beginning, we could say. Yet, the most compelling evidence we have that Fanny Price is about to become more than the sum of her parts is given us in Jane Austen’s own expressed feelings about Fanny Price. From the available material on the subject it is apparent that Jane was very emotionally invested in this character of Fanny—a la Pygmalion–she was a child of her own creating. How could Jane Austen be so attached to a character who lacks the wit, sparkle and brilliance that she herself loved to be in company with? As though phrased by Mary Crawford, herself. Where would Fanny Price have fit in at such a table ‘of unreserved conversation’, of ‘elegance and ease’? What part of Jane’s heart did Fanny Price occupy? It is of interest to note the timing of the writing of Fanny’s story in Mansfield Park. Jane had just moved from Southampton—a busy seaside town with close ties to Portsmouth. Portsmouth, as we know, figures large within the story of Mansfield Park, and is one of the few geographical locations Austen actually used by name. The pungent scenes, sounds and aromas of these bustling ports would have lingered in Jane’s mind, perhaps to be re-played often in the quiet days to come at Chawton. Perhaps some of those arresting visuals that would become lasting memories could have come from long walks with her sister, brother, or other companions. One can imagine the smell of fish being cleaned, old nets or rigging being repaired and lying strewn about along a crowded quay….the cacophony of rough voices from a fishing and naval industry mingling with the incessant shriek of gulls. In this atmosphere Jane and her companions would have passed many cottage doorways, opened out onto the grime of the street. At the entrance to one of these homes, stands a young girl of about ten—lingering on the doorstep, half in, half out, half in shadow, half in full sun. She gazes upon the elegant passers-by with shy curiosity. Perhaps there, in that doorway, is where Jane Austen first saw ‘Fanny’. 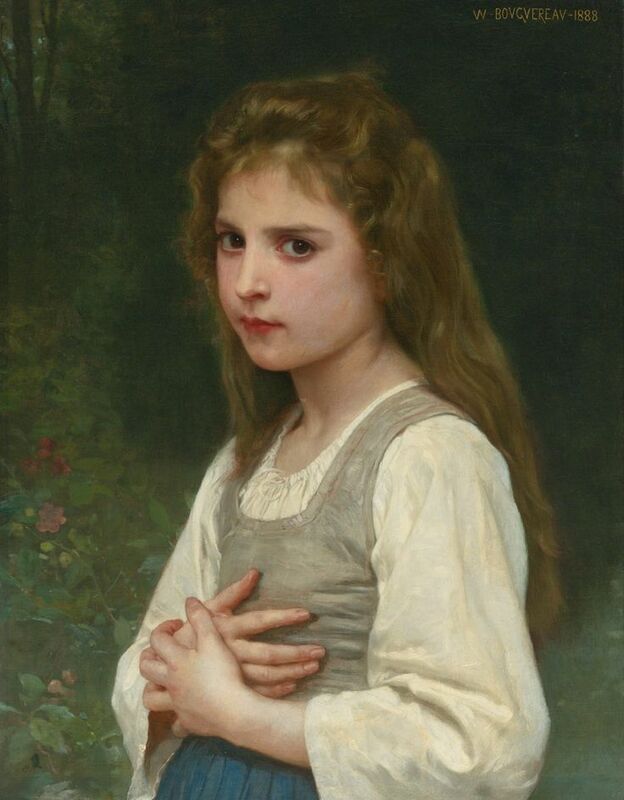 Likely Jane saw many such young girls, but this one was different. 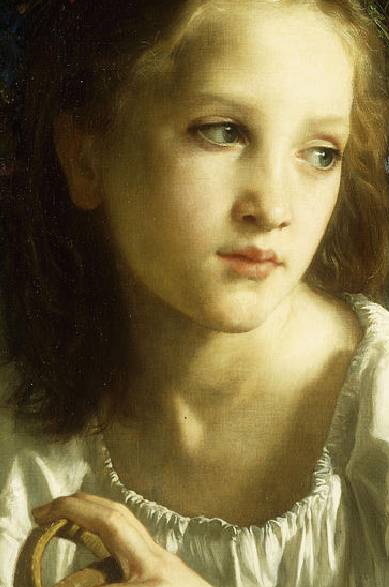 She is grave in expression, a bit careworn… It is true there is no ‘glow about her’, no carefree easy spirit reflected from her steady gaze… the younger children, being more boisterous, are pushing past her, fighting amongst each other over trifles. They provide stark contrast to the quietly attentive child. Jane smiles, too, and the little face came alive. 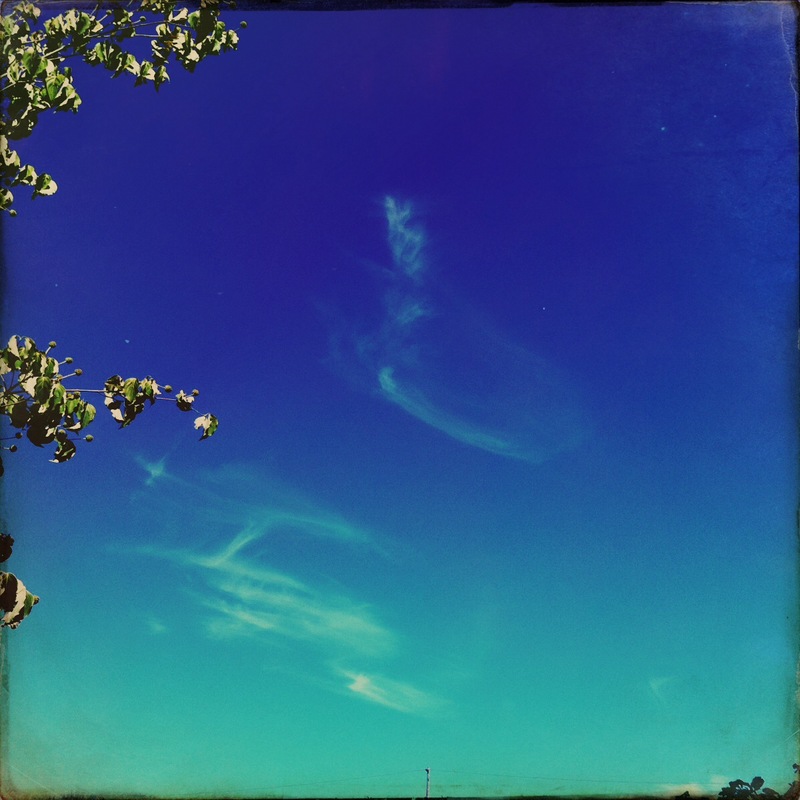 A connection, deep and lasting was made, look for look with Jane, reserved but somehow knowing….something flashed between them…both the possessors of a quick mind and a tender heart, they instantly, strangely, knew each other. For a moment Jane saw, what but for the slightest change in circumstance, could have been her. A plaintive voice comes from within the shabby house, a tired mother appears with a baby on her hip, and the girl quickly withdraws to the darkness inside. Jane walked on. 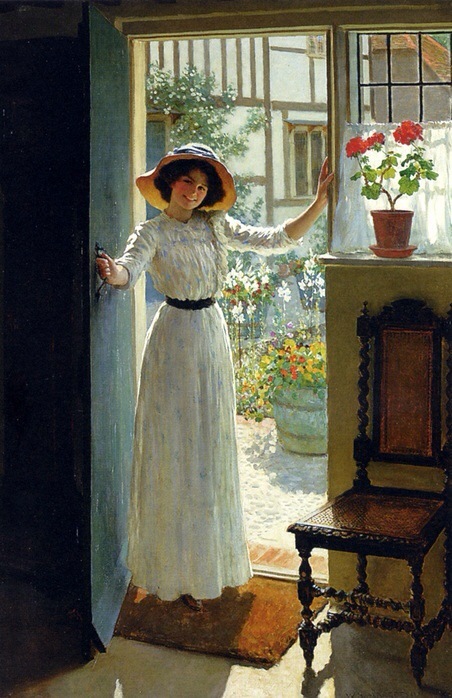 She couldn’t stop thinking about the little girl in the cottage doorway. That steady, serious regard in a face so young…What strange threads of fate are woven and intertwined for us before we are even born….An improvident marriage, a careless parent, a lack of resolve, the choices we make in our companions….the same winds of chance that might guide a ship into safe harbor will even so ruin another against rocky shoals. What circumstances will befall the ten year old girl with the shy smile? The same as her ‘poor mother’? How will her gracious demeanor fare amidst the constance friction of chaos in her surroundings? What opportunities could come her way, to save her from obscurity and drudgery? Jane walked on…she knew something of that misery…her thoughts running ahead as page after page wrote itself in her mind…. Was there anything that could be done for this girl…? she mused. What sort of life would she give her, if she could? What sort of life would she, Jane, want, if she could have it? Jane walked on, staring sightlessly at the ocean. And as to happiness? she thought…what will give happiness to ‘such a heart’? Perhaps at that moment, Fanny Price was born, and Jane Austen vowed, that no matter how many difficulties would have to be overcome, how unlikely the outcome might appear, she would wield the power of her pen in a way she could not do in real life. She would bestow unspeakable happiness on so tender and devoted a heart. 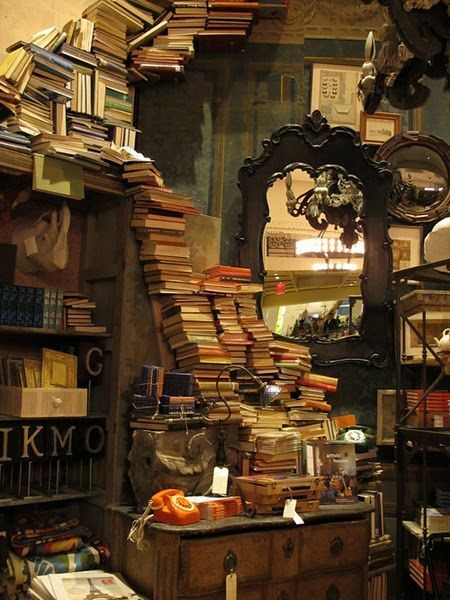 This is not actually my library but more how my husband envisions it. Apparently so….I am ever so grateful to Vic of Jane Austen’s World for her lovely article describing the new Harvard University Press editions of Jane Austen’s works. While waiting anxiously for the Mansfield Park edition to be released, I did give myself a running start on eventually acquiring the complete collection. Here you see Emma….these books are beautifully done, and well worth the modest cost. I can’t wait to sit at the fireside with old Mr. Woodhouse and go strawberry picking with Mrs. ‘E’ and her caro sposa in these lovely pages. ‘But not alone are these novels memorable as works of art, as Henry James defined such things to be. They have other and more endearing characteristics which we should do ill to neglect. They have that beautiful whimsical irony which relates the author to Cervantes and to Shakespeare, and which makes “Don Quixote” and the Shakespearean comedies still so freshly charming—that detached and loving nonsense that gives them intimacy, and allow us to see deeper into the author’s heart than any other quality has ever done. 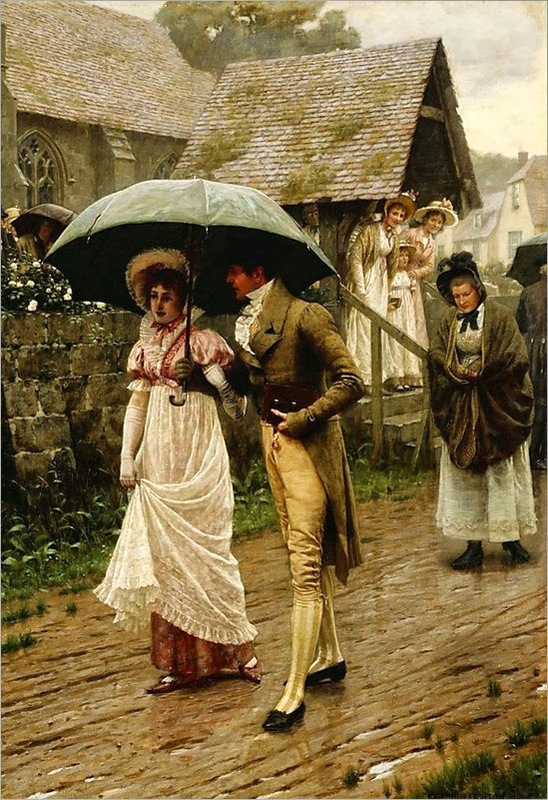 Her books, from “Northanger Abbey” to “Persuasion”, are full of friends, whom we judge as friends—some of whom, perhaps, as Mrs. Norris, or Mary Musgrove, or Mr. Woodhouse, we are inclined to judge as relatives—and the wiser we grow in the estimation of character the more we find that Jane Austen knew about character, so that she could actually, without caricature, present it as idiosyncrasy. Well said, Mr. Swinnerton…even back in 1920 the reading public was sorely in need of ‘laughter, light, and beauty‘ …and it continues to be the reason why we love Jane Austen’s novels in 2014. So…are you coming to Mansfield Park? In Spring it is easy to love things anew. Forgiveness comes more generously, hope ‘springs’ eternal, and happy, fresh plans come bursting up like crocus tips through frozen ground. I find her love of nature is endearing. In the narrative, it is rare for Fanny to ‘burst out’ as it were, in several animated sentences of spoken dialogue. When she does though, it is most often a ‘paean of praise’ to the natural world. Indeed, her ardent expressions in this regard really must equal her tender passion for Edward Bertram. In the past, when I speedily read through some of Fanny’s expressions (feeling them somewhat prosy and preferring the wit of Mary Crawford’s choice dialogue) I noted even the authoress was a bit impatient, albeit lovingly, with her heroine’s preoccupations. Poor Fanny. Hardly anyone ever paid serious attention to her. She, however, was capable of seeing herself as others saw her. A rare trait, indeed, and for that alone she deserves our admiration. Yes, we are made aware that Fanny is aware…her thoughts and musings on nature are actually quite profound, when we really listen to what she is saying. Yet she, knowing she is alone in these intellectual pursuits (except for Edward, of course) lightly mocks her thoughts as a ‘sort of wondering strain’ and ‘a rambling fancy’. As much as I was drawn to Mary Crawford for her magnetism and liveliness, in this particularly shallow aspect of her personality we have little to admire. This brings to mind Rachel Carson. She is one of my favorite non-fiction writers, known and beloved for her seminal work Silent Spring. So often, in the spring, when I hear the cheerful sound of robins bustling about their domestic, even Austen-like preoccupations of nest building, mate-acquiring, and territory structuring, I think of Carson with appreciation. Perhaps she didn’t single-handedly save the bird population, but she played a critically important role. To these things let us never be ‘untouched and inattentive.’ There is too much at stake. In the end we are much more responsive to Fanny’s sense of loss in her lovely, tree-lined vistas, and much happier to see her restored to those joys. The modern Fanny Price would no doubt still be studious, shy, and timid. But let’s not underestimate her surprising reserves of ‘inner strength’. Can we picture her today (waif-like, utterly determined, morally entrenched) being arrested for tree-sitting, or any other acts of environmentalist civil disobedience? Perhaps not. But one thing would still be readily apparent, or, shall we say, would be a truth universally acknowledged–Fanny Price on any sort of high ground would still not be loved or admired by all. If we compare the preoccupations of Mary Crawford with the inner world of Fanny Price–one of marriage, title, houses, ballrooms and good parties, with the latter’s dreams of saving the natural world and leaving trees to grow as naturally as possible–which of these fine ladies would be considered more relevant for the needs of today? Is Fanny Price an ‘important’ heroine? Apparently so. Has it been two hundred years already? 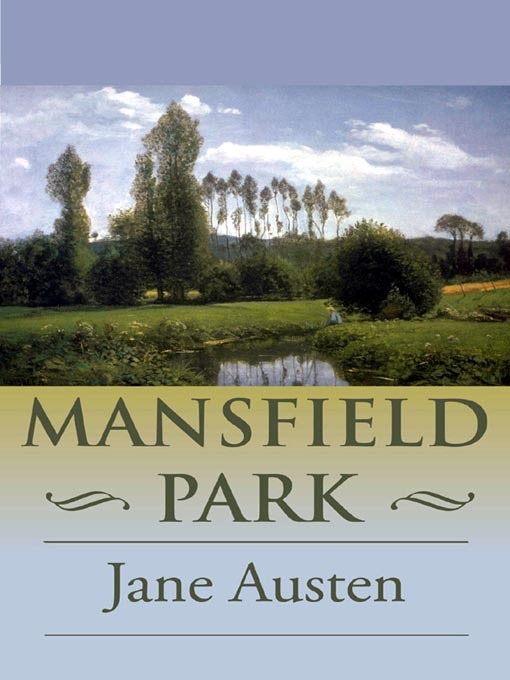 If you are a Jane Austen fan, you know that of which I speak–the two hundred year anniversary of Austen’s novel Mansfield Park. One can already feel the happy buzz in the blogosphere, and a breath of air gusts past as fresh as the first warm breeze of spring. There will be much delightful discussion to ensue in the coming months. 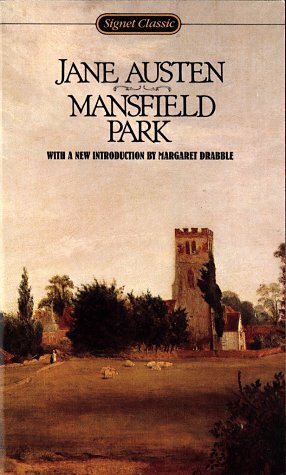 On writer Sarah Emsley’s blog, I’m looking forward to ‘An Invitation to Mansfield Park’. She will host a series of guest bloggers who will look at various aspects of the novel. As well, Jane Austen in Vermont will be posting regular insights on the book through the year. Perhaps none of Jane Austen’s works has engendered such strong feeling, pro or con, than Mansfield Park. 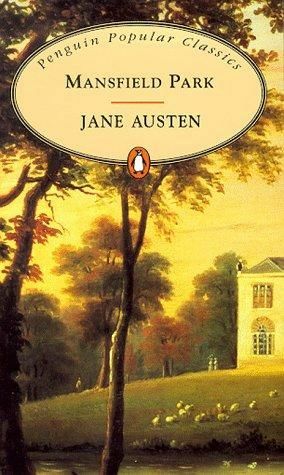 For many readers, it lacks the sparkle and wit of Austen’s other works such as Pride and Prejudice and Emma. Many academics insist it is the author’s most perfectly realized, most exquisitely crafted work. As quoted in my title, literary critic Frank Swinnerton once described it as ‘a perfect galaxy of portraits, rendered with beautiful exactitude.‘ Others feel conflicted by the ending, and wish the fascinating brother/sister Crawford duo had not been vilified. As well, it has been noted, in Jane Austen’s own words quoted above, spoken through her character Anne Elliott in Persuasion, that her definition of ‘good company‘ might better describe the Crawfords than Fanny Price. I feel a bit of all of the above. What intrigues me most at present, though, is the writer’s own voice and inner conflicts that is pervasive throughout. Perhaps, now that I have read the book again as an older woman, these are things I was more sensitive to. So off we go…are you ready to re-visit Mansfield Park?